I can still remember my first arts and crafts class. Tucked between a seemingly endless math class and an equally draining English class, arts and crafts was a bright spot in my school day. There, I could put away the heavy textbooks and pull out paper, craft sticks, glue, or clay and let my imagination free. These days, arts and crafts classes are all but lost to budget constraints and the ever increasing drive for more academic classes. However, there is one movement that is bringing creativity back to the classroom: the Maker Movement. The Maker Movement encourages adults and students of all ages to make and invent—and not only with glitter and glue. This movement focuses increasingly on making with technology. 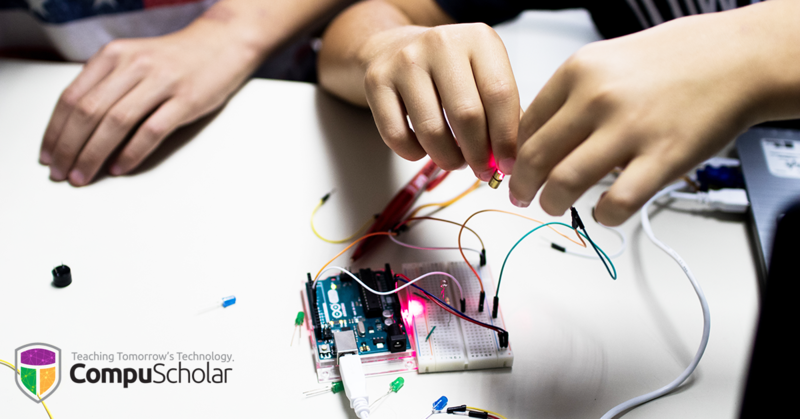 These Maker classrooms are active classrooms where students are engaged with hands-on projects, often working on multiple projects simultaneously. Maker projects are often more about do-it-with-others instead of do-it-yourself. Collaboration and sharing between students is flexible, and teachers are free to fluidly move from mentor role to colleague role. Do you want to take your Maker classroom one step further? Consider a field trip to a Maker Faire. The Maker Faire was started by the founders of Make: magazine in 2006. This modern fair is an incredible celebration of makers and a showcase of innovative ideas in technology. There are three main Maker Faires each year and hundreds of Mini Maker Faires in small towns and communities across the United States. To picture a Maker Faire, imagine a combination of an old-school science fair with modern technology. This is a place where students can view the creations of other makers and get ideas about inventions or projects of their own. Supplies for your projects may vary from simple bottle caps and batteries to technology like circuit pens, 3D printers, and computers smaller than a deck of cards. And the cost for some of these items may surprise you! One popular device, called a Raspberry Pi is a real working computer that is so small it can fit into a candy tin. The best part? For the smallest version, the Pi Zero, the cost is only $5—about the same cost as a box of crayons! A circuit pen can cost less than $20, and 3D printers that used to cost thousands of dollars, can now be found for under $150. So what are you waiting for? 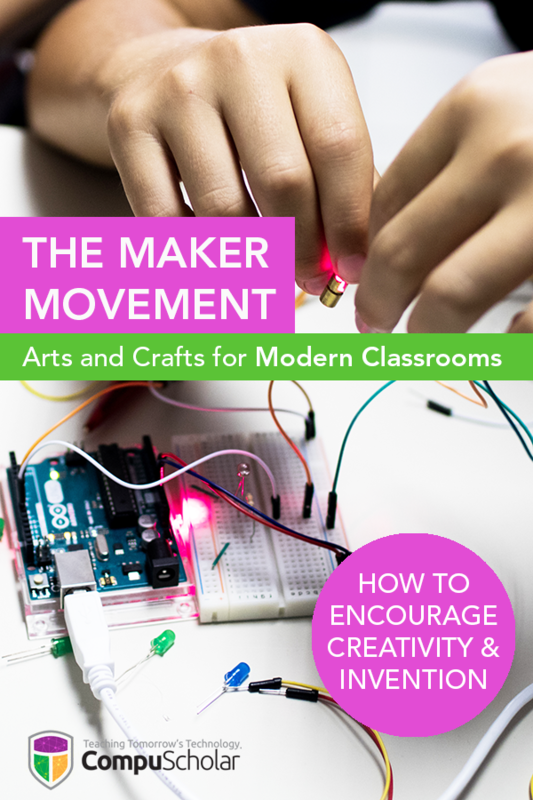 Energize your classroom with the Maker Movement today and spark a love for innovation and technology in your students!